Whether you take a family ski vacation or summer hiking trip, Banff has it all immersed in natural beauty. 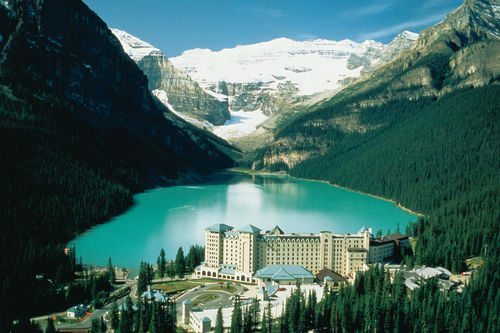 Find Banff hotels for your home base here. « Save on Family Vacations in Myrtle Beach, SC!